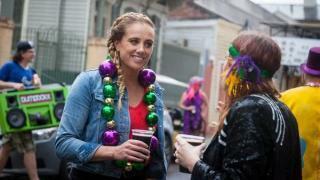 When will be Beerland next episode air date? Is Beerland renewed or cancelled? Where to countdown Beerland air dates? Is Beerland worth watching? Beerland follows Golden Road Brewing founder, Meg Gill, as she sets out on a cross-country journey to meet with home-brewers and find the best brews in each city she travels to. In San Diego, a virtual mecca for craft beer, Meg meets with homebrewers and locals alike who explore how important beer is to the city... especially the double IPA. In Pittsburgh, Meg learns how craft beer is promoting diversity, and meets with a group of engineers, a former symphony manager and a self-proclaimed "mad scientist." In West Texas, Meg tries beers from a Chilean native passionate about bringing farm-to-table to Marfa, and a couple living in a tent on 25 acres of land in Davis. In the season finale, the winning homebrewers travel to Golden Road's new location in Anaheim for the final decision of which beer will be distributed by Golden Road. 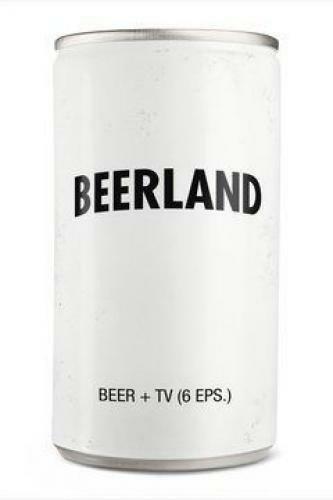 Beerland next episode air date provides TVMaze for you. EpisoDate.com is your TV show guide to Countdown Beerland Episode Air Dates and to stay in touch with Beerland next episode Air Date and your others favorite TV Shows. Add the shows you like to a "Watchlist" and let the site take it from there.